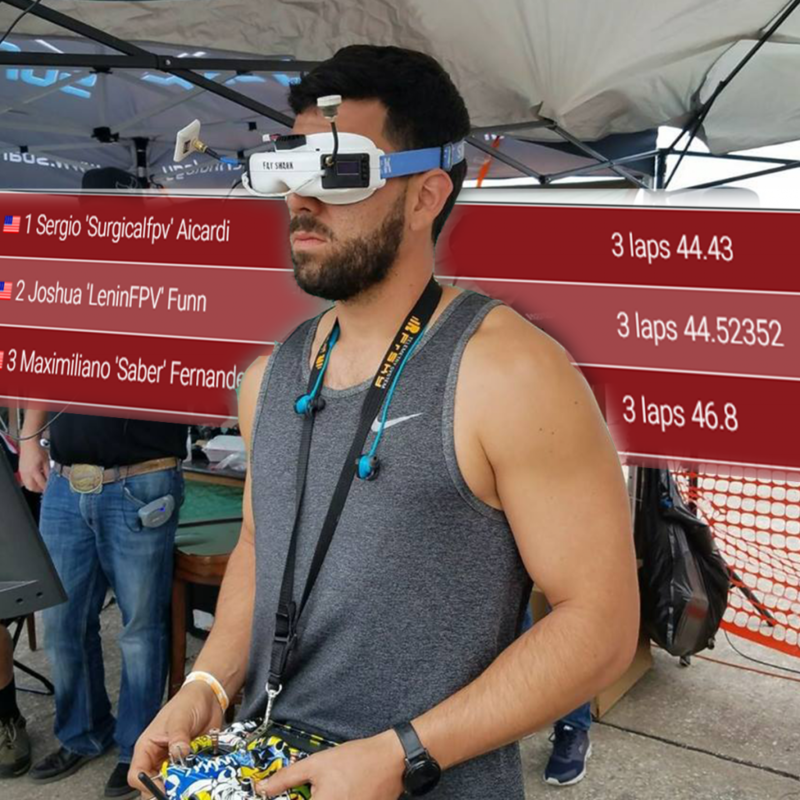 MultiGP is a global, professional, drone racing league with over 1000 chapters internationally including locations such as Australia, Asia, South Africa and Europe. 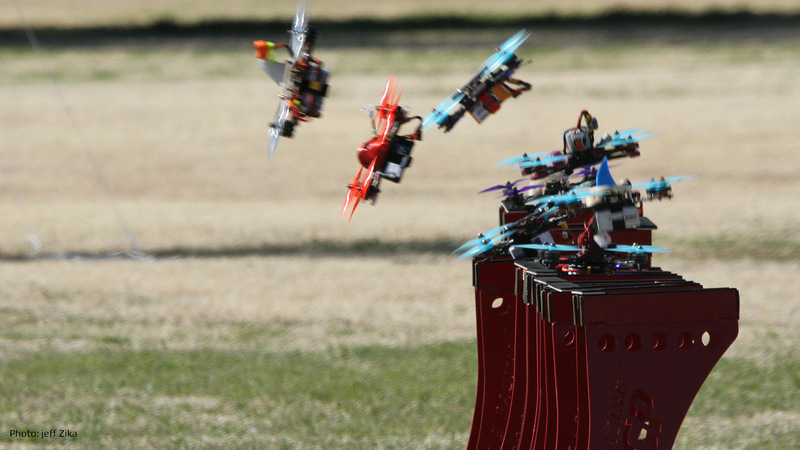 There are no other drone racing leagues with the amount of registered pilots found within our community. Want to get started? Sign up (its free) and start racing today. Build the sport from the grassroots up. 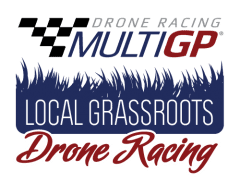 MultiGP transforms groups of drone racers into organized Drone Racing Chapters by providing tools such as proprietary event management software, an interactive website, racing gates, flags and a helpful community with one-on-one mentoring. 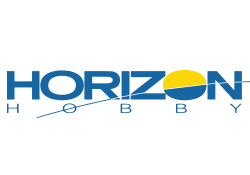 Local to Global drone racing competitions. 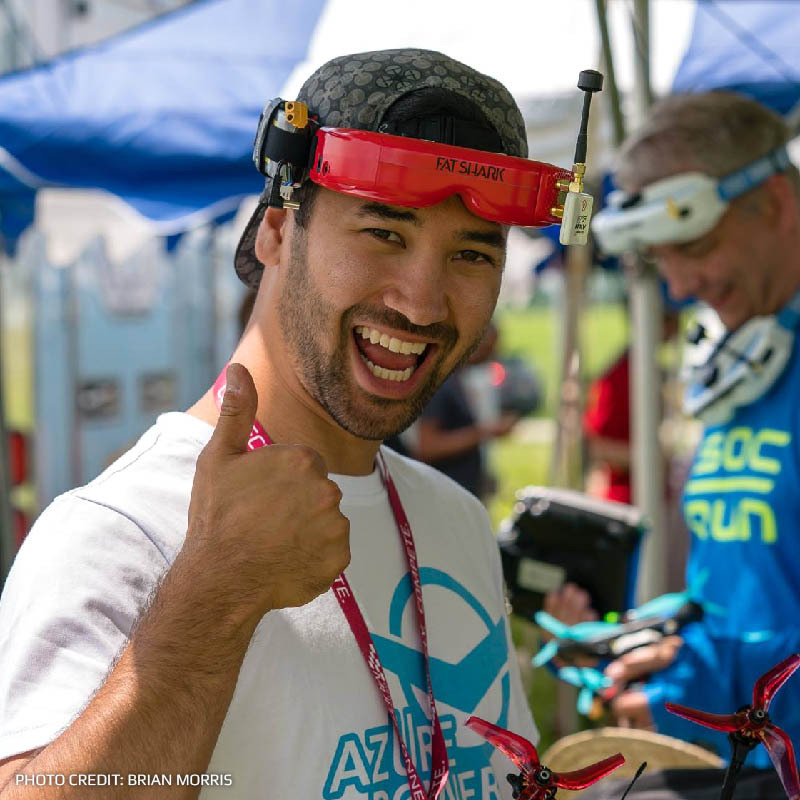 Our global network of Chapters provides the foundation for our Global Drone Racing Series. 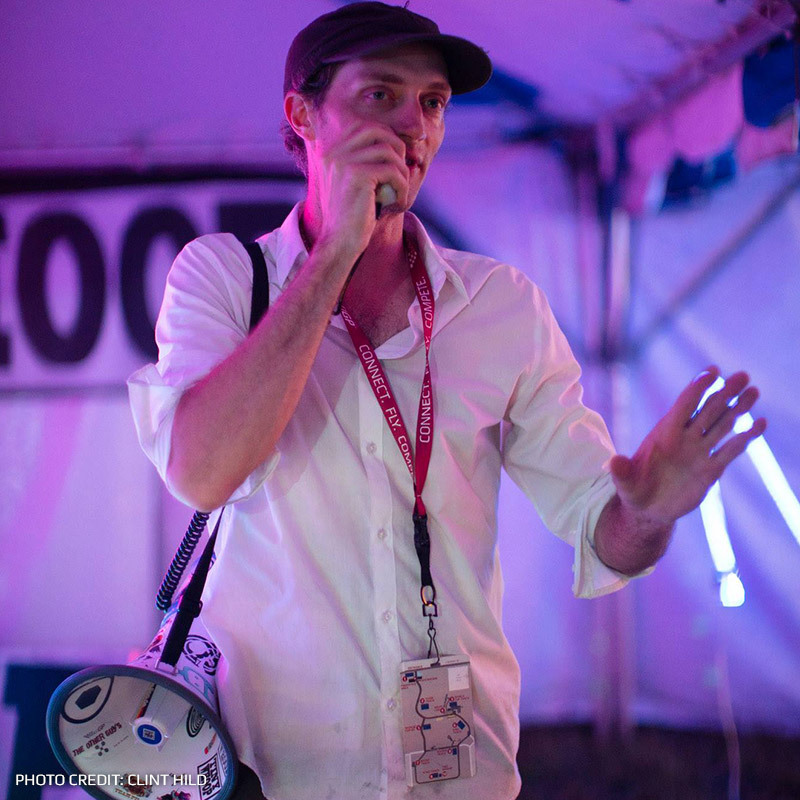 Earn your position at local events across the globe based solely on your skill. We don’t care about how many YouTube subscribers you have, just how fast you can race. 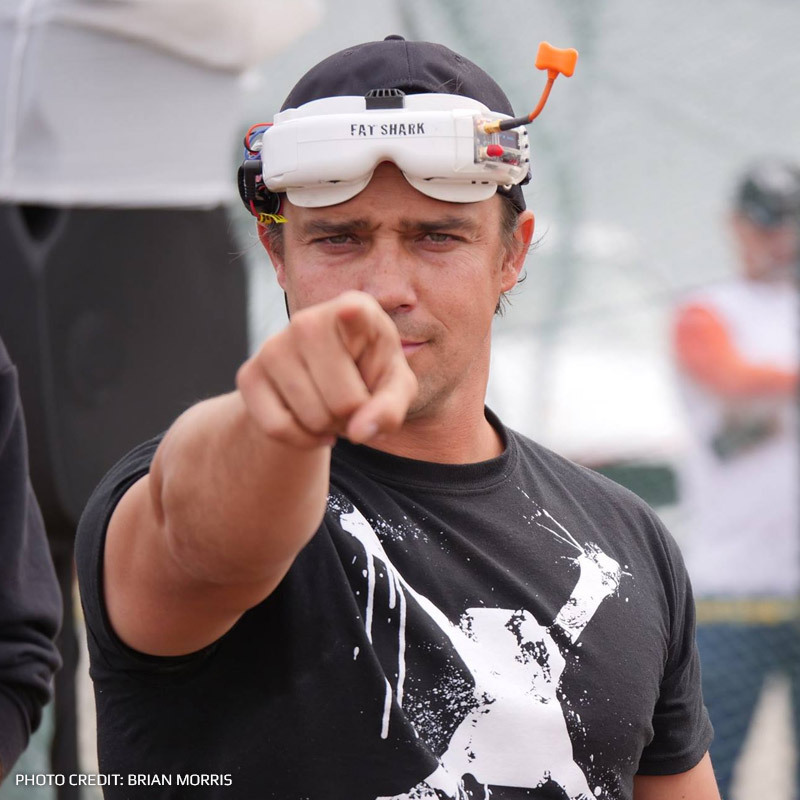 From zero to hero, the MultiGP Champion will rise through the MultiGP Global Drone Racing Series to announce themselves to the world as the undisputed fastest drone racing pilot in the world. 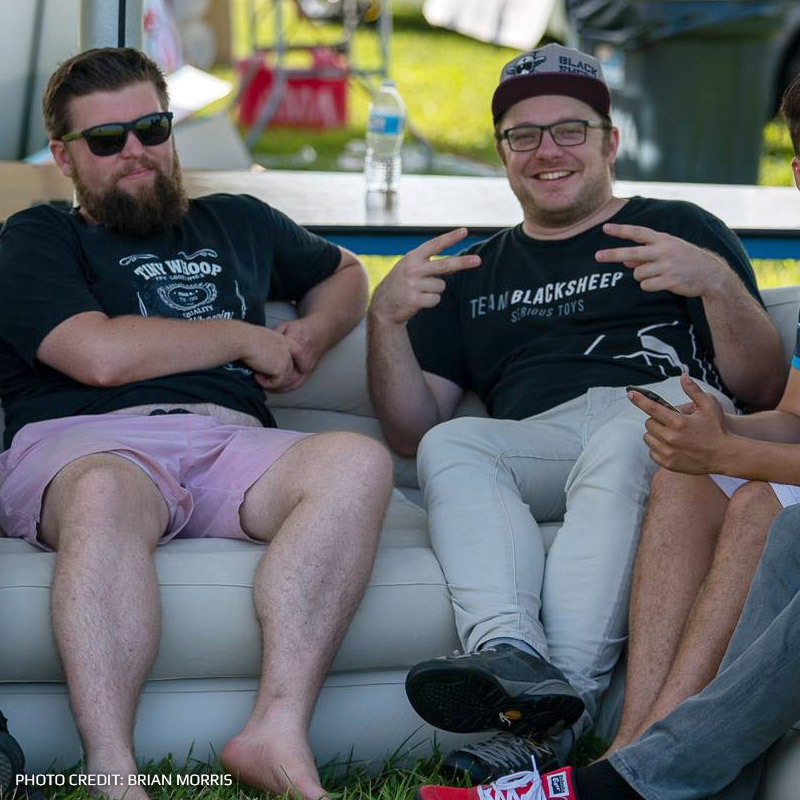 Learn how you can support this burgeoning sport. Sanction it and they will race. 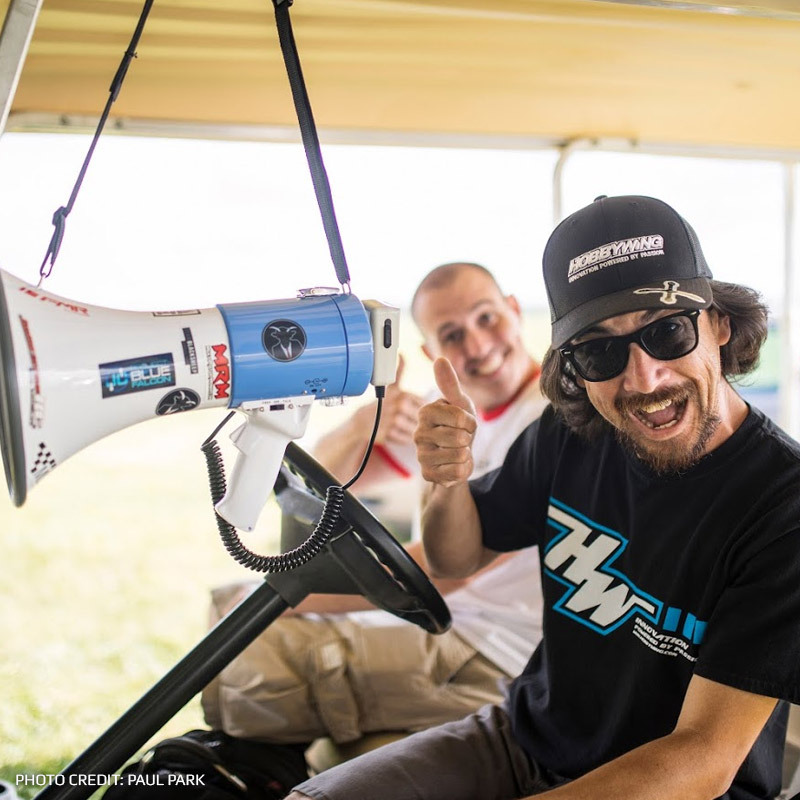 MultiGP holds drone racing events to a higher standard of safety, fairness and production. We reserve sanctioning for only a select few events per year. 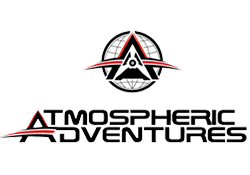 Each of these events gain exposure and attendance based on the association to MultiGP as the largest FPV Sports League in the world. 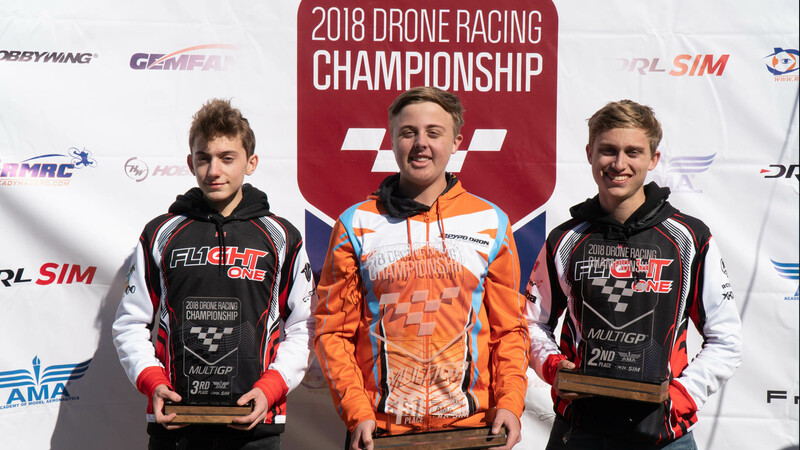 Additionally, people attend and participate due to the fact that we know Drone Racing Production better than anyone and we deliver results better than anyone. 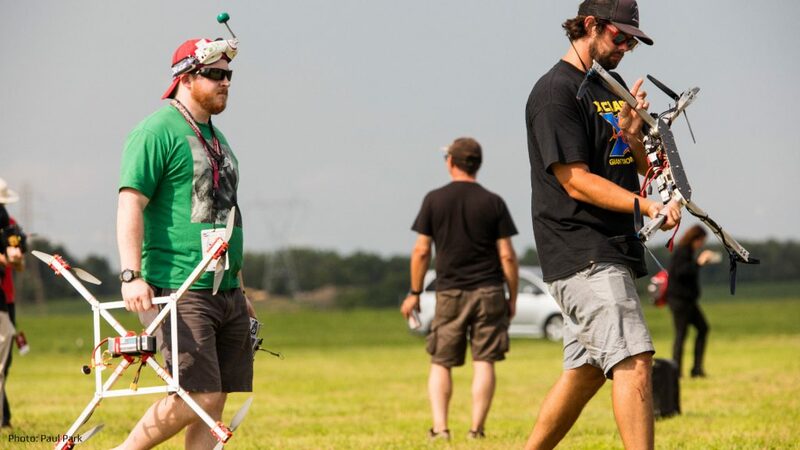 MultiGP is host to more FPV Drone Races in more places each weekend than any other organization on the planet. We are a true large scale world wide competitive league which features the technological cutting edge element of drone racing. 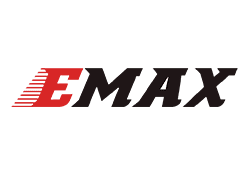 MultiGP rivals other competitive leagues in geographical expanse and participation. 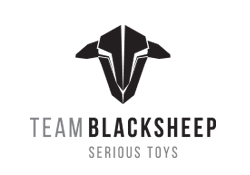 With more than 500 competitive drone racing chapters/clubs and over 20,000 registered competitive FPV drone racing pilots we grow each month by double digits.  Create your MultiGP profile to gain access to local chapters and start racing! MultiGP was created by pilots, for pilots. 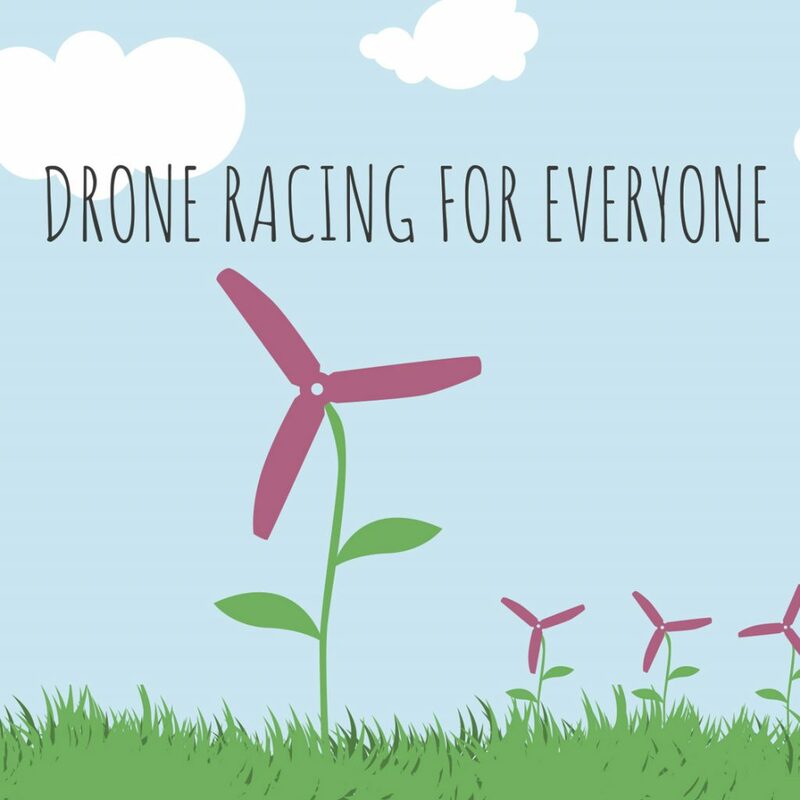 Therefore, there is no cost because we work to make competitive drone racing available to everyone.